This very charming old neighborhood is famous for traditional French bistrots and markets. 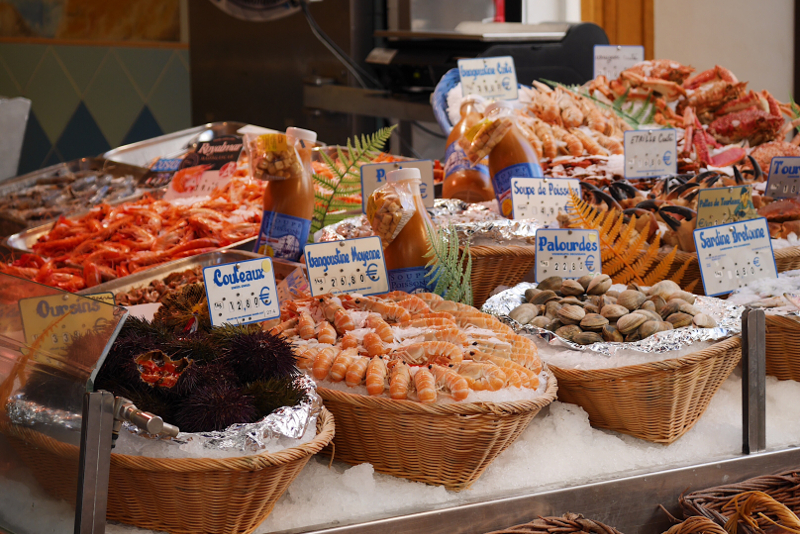 Like a Parisian, shop at a local market in the heart of Paris. Stroll in a picturesque market street whose activity begun in the 17th century. Visit one of the 70 open-air farmer markets of Paris offering fresh and delicious food. Taste many French specialities like cheeses, ham, chocolates, olive oil … from gourmet shops. Enjoy a pastry from one of the most famous pastry chefs who has settled in the neighborhood. End this food tour with a glass of wine to become a perfect gourmet. In the 5th arrondissement : Mouffetard street and open-air markets.